Mary F. Mullins, 85, of Saint Marys, died suddenly at 10:08 A.M. Tuesday, July 17, 2018, in the emergency department of Joint Township District Memorial Hospital, Saint Marys. She was born February 22, 1933, in Martin, Kentucky, the daughter of McClellan and Nancy (Lafferty) Derossett. She married Claude Mullins of May 19, 1951, in Prestonsburg, Kentucky; he preceded her in death on September 18, 2001. She is survived by her children: Barry (Alicia) Mullins of Dayton; Nancy Rieger of Saint Marys. She is also survived by three grandchildren: Gabriel (Kathryn) Rieger of Athens, West Virginia; Megan Mullins of Lima; Kortni Mullins of Dayton; by 6 great-grandchildren. She is survived by her siblings: Garner Derossett of Sidney; Goldie Branham of Jackson, Michigan. She was preceded in death by her parents; husband; by 13 siblings. 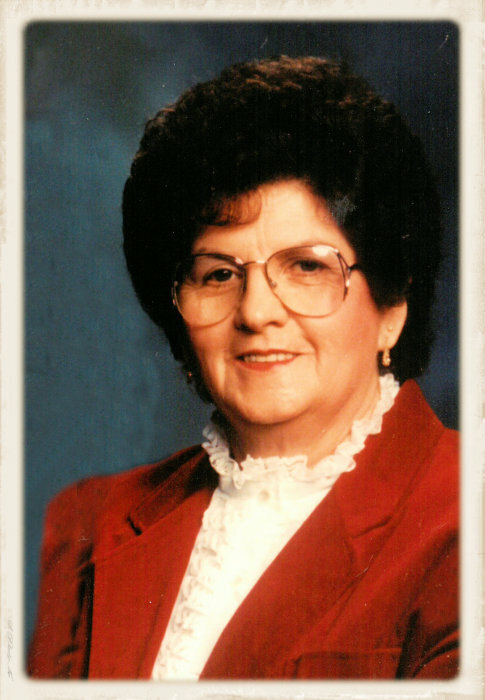 Mary belonged to the Pentecostal Church and she was a great homemaker who loved her family more than anything. She loved to cook for her family and friends. Funeral rites will be held 2:00 P.M. Tuesday, July 24, 2018, at the Miller Funeral Home, 1605 Celina Road, Saint Marys. Burial will follow at Resthaven Memory Gardens.